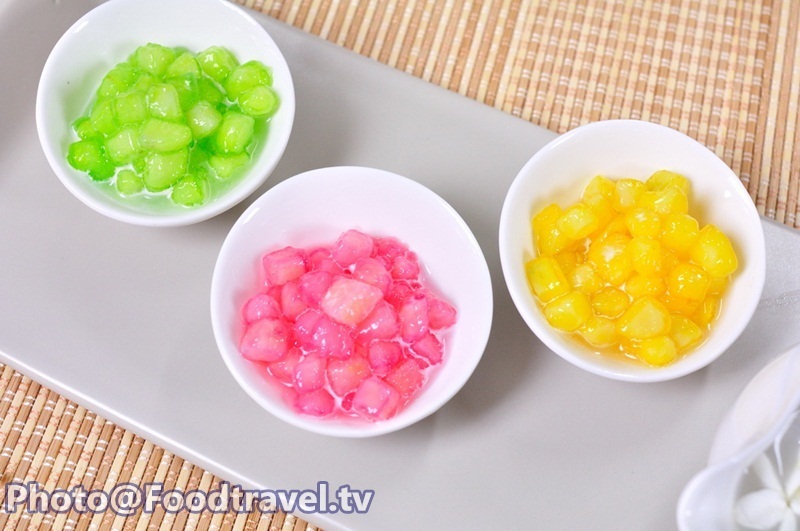 3 color gems (Ploy Sam See) - Thai Dessert - Thai Dessert - Ploy Sam See is originally from Ruby Crispy (Thai dessert) The main ingredients is truffle. 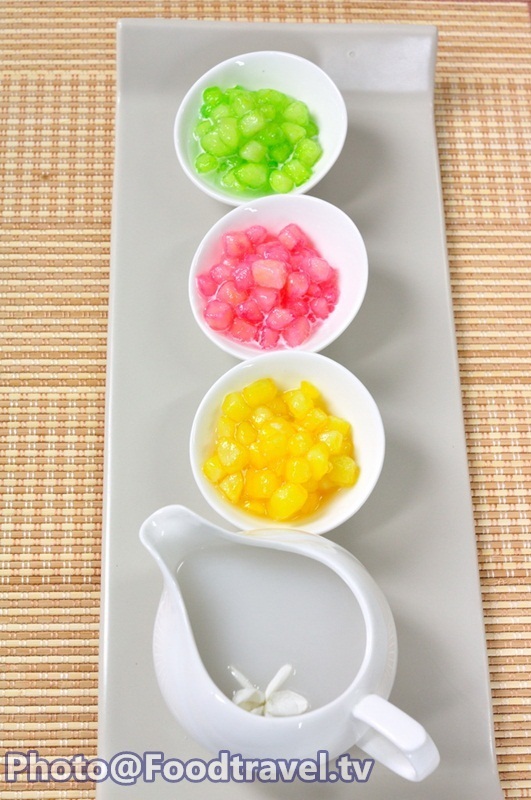 And we make it look like gems by mix with natural food coloring to get real close to gems which is red (Ruby), Yellow (Topaz) and green (emerald). 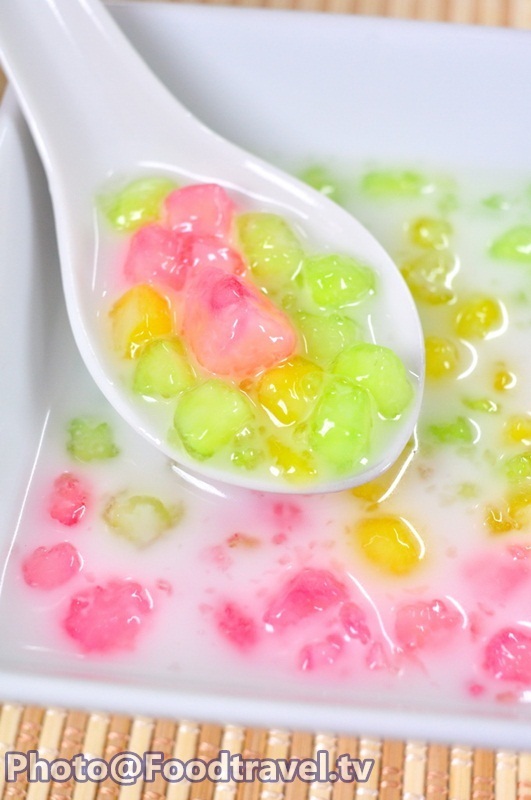 It’s great dessert for summer. With rice court Formula apparent medical itself Tourmaline components main frustration is that people referred to it, fulfill the frustration with nutrients that are beneficial and are calcium, iron and vitamin C. It also contains Puchin the properties. in regard to antibacterial as well. Frustration can also help to relieve thirst, constipation, dyspepsia and symptoms of alcohol poisoning as well. 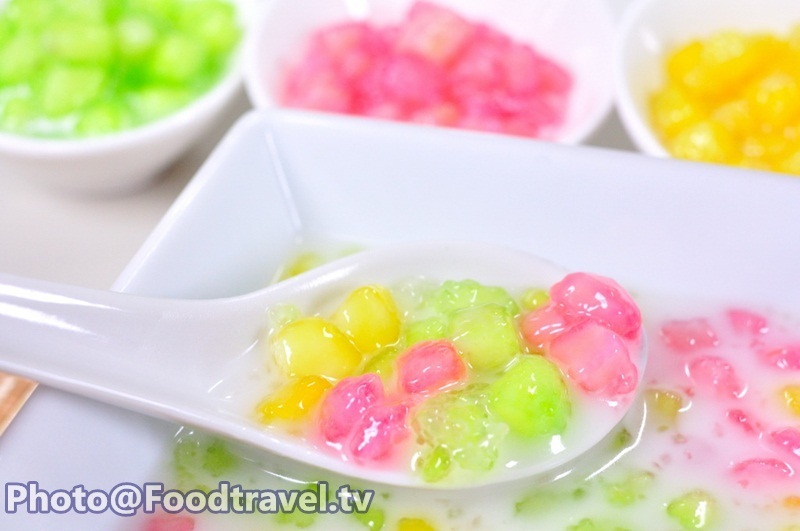 3 color gems (Ploy Sam See) – Thai Dessert – Thai Dessert - Ploy Sam See is originally from Ruby Crispy (Thai dessert) The main ingredients is truffle. 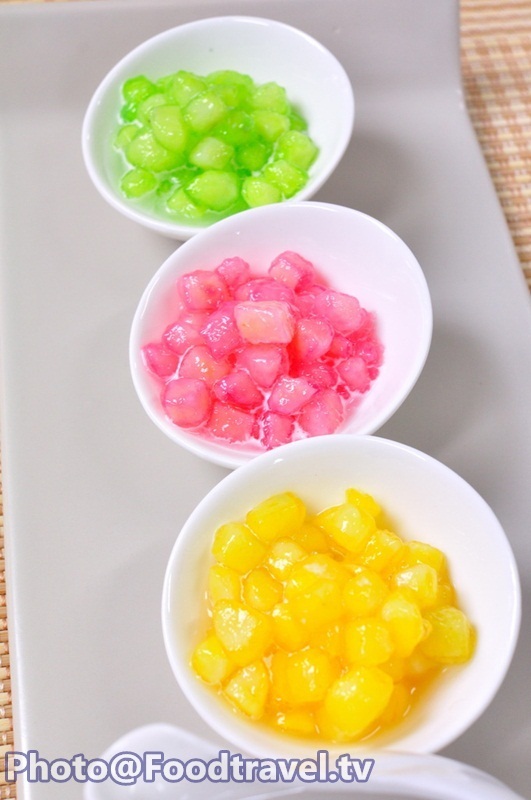 And we make it look like gems by mix with natural food coloring to get real close to gems which is red (Ruby), Yellow (Topaz) and green (emerald). 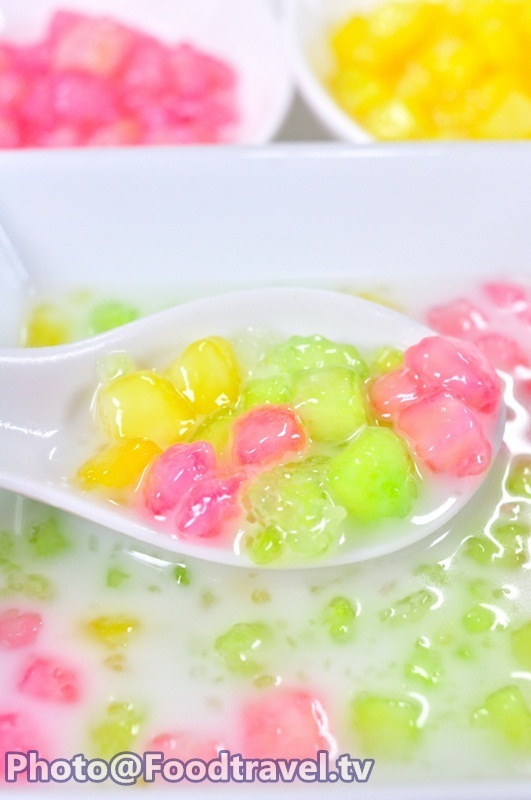 It’s great dessert for summer. With rice court Formula apparent medical itself Tourmaline components main frustration is that people referred to it, fulfill the frustration with nutrients that are beneficial and are calcium, iron and vitamin C. It also contains Puchin the properties. in regard to antibacterial as well. Frustration can also help to relieve thirst, constipation, dyspepsia and symptoms of alcohol poisoning as well. 1. 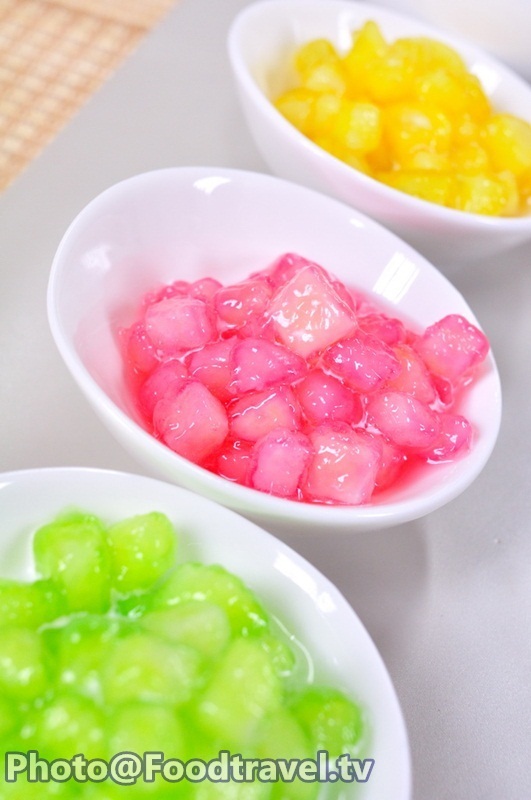 Melt food coloring with water just a little. Then put raw sliced chestnuts down to mix with the color. And then mix with tapioca flour and sift the flour in a sieve. 2. Boil water and put truffle to boil. Then put in cold water. 3. Mix jasmine water (1/2 cup) with sugar (1 cup). Heat to boiling and turn off the heat. 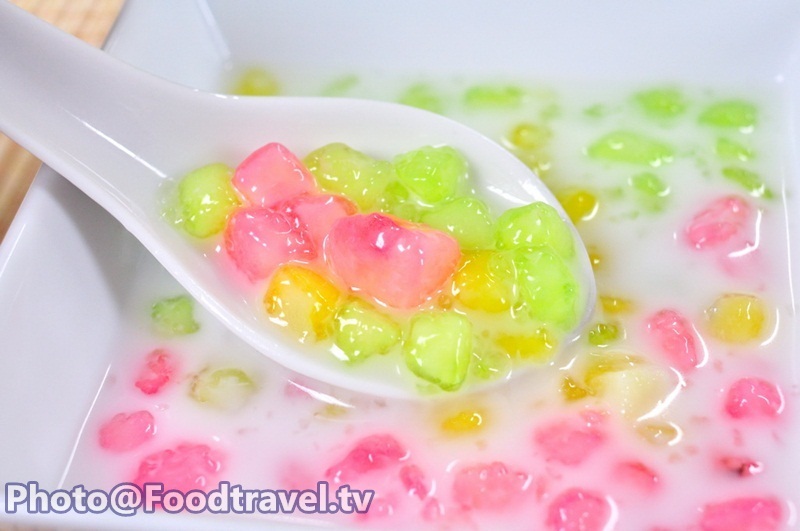 Pour coconut milk down into the syrup. 4. 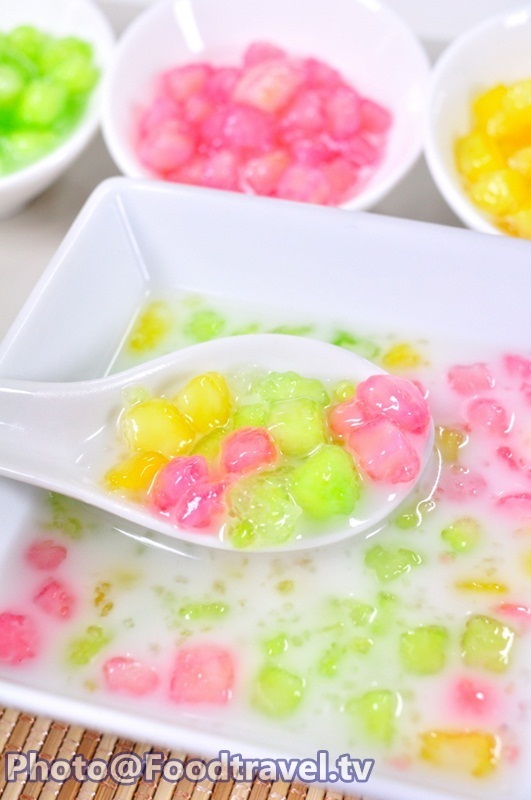 Topped with coconut syrup. Served with ice or maybe add more coconut.